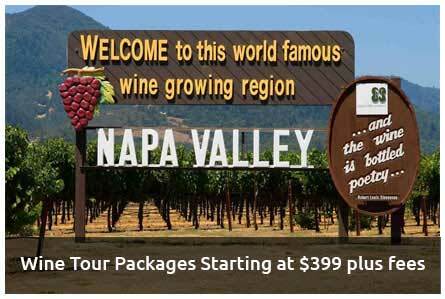 Take the Napa Wine tour by Crown Limousine to explore the famous wineries that make world’s best wines. A wine tour is not only for those who drink wine, but it is for all people who appreciates impeccable sceneries and human craftsmanship involved in the wine making. 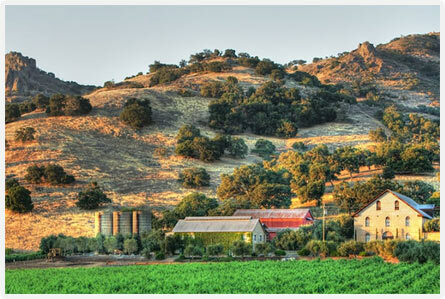 The geographical location of Napa makes it a rich place to grow the finest grapes to make wines. You can meet the wine makers to learn about the process and hard work involved in making award winning wines. We can also arrange party buses from 15 to 50 passengers if you want to enjoy the wine tour with all your friends and family members. These vehicles are equipped with the commendable interior to ensure the memorable wine tour experience. This is your chance to enjoy the amazing landscapes and views of this wine region in the most comfortable way. 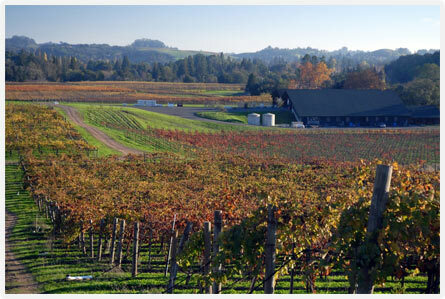 Below are some of the renowned wineries that are known for making better wines. We can arrange the best limousines such as Lincoln, Escalade and Hummer Limousines for the wine tour. These limos can accommodate up to 8 to 10 passengers. Looking for personalized wine tours in Executive Van! If you want the comfort of raised roof for extra head room, luxury, yet, would like to be discreet and travel as low key group, our Executive Vans are the best options for you. With a capacity of 6 to 14 passengers, with seating arrangement of limo style to regular forward seating, these can be the right fit got your group. If you are a party of 3-5 people and want to experience the luxury of Cadillac Escalade, we recommend you picking this option. The SUVs come standard with navigation, leather seating, heated seats, bluetooth AUX controls, tinted windows, and, of course, very professional drivers. 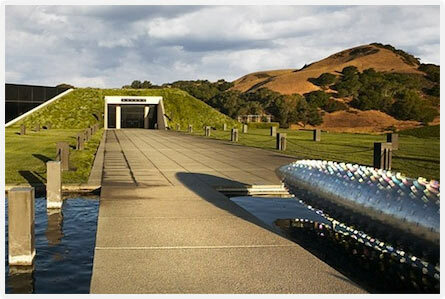 Most of our wine tours come with our wine tour specialist recommending the wineries and restaurants in Napa for you. We could also try to notify the wineries for your arrival (some restrictions apply). 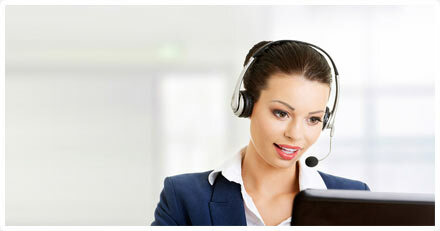 Please consult with your booking agent to discuss how we could help you with the arranging your wine tour. Some of the Wineries we recommend! It is a highly recommended winery as they make world’s best wine. They also have an enchanting tasting room where you can taste the best 7 & 22 Zinfandel and Cabernet. 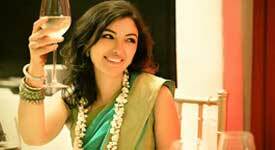 This family operated winery makes remarkable wines that you would love to taste. 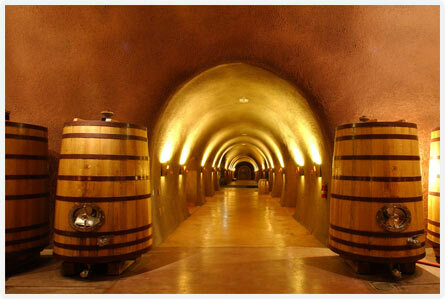 Wine maker and staff of this winery can assist you in the best way to make your wine tasting experience pleasant. It is definitely a unique winery that has a classic setup for tasting great wines. The owner and staff member of the winery can give you complete information about how they make wonderful wines. This place is gorgeous with impeccable architecture and backdrop. You will also find a picnic area at this place to spend the quality time with your friends or family. 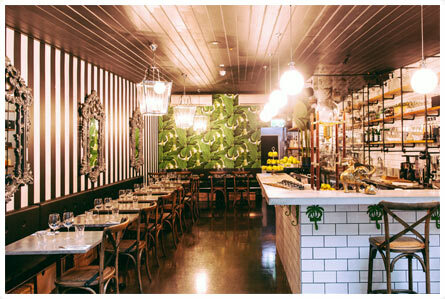 A fine place for enjoying delicious meals in the cozy environment. The cost of food is also affordable to suit your stomach and your pocket. 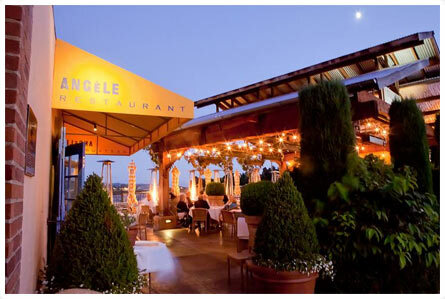 If you want to experience the five-star dining, then this is the right place. You can enjoy your favorite drink and meals in the best ambience.